SFO-Oakland Airport Car Service provides executive car services and Bay Area Airport ground transportation service from and to all major airport and all FBO's and private airports such as Signature Flight Support SFO, Kaiser Air Inc OAK & Atlantic Aviation SJC, throughout Oakland and San Francisco. We offer a complete fleet of late model vehicles to meet all your transportation needs. We offer complete FBO transportation management and personal travel services. SFO-Oakland Airport Car Service offers VIP ground travel experience at no additional costs. You will find your private chauffeur to deliver consistent and exceptional executive transportation services. Our business class fleet and services offer a wide range of FBO and private airports transportation solutions. From single travelers to large groups, with a fleet of luxury black sedans, executive SUVs, Mercedes Sprinters and economy sedans, all offered at competitive rates, while we constantly introduce special offers and deals to save you even more. SFO-Oakland Airport Car Service can accommodate all sized groups and special transportation requests. 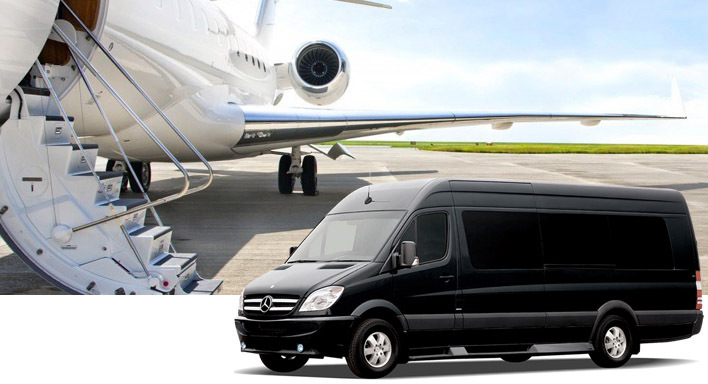 Our bay area FBO ground transportation services provide everything from a professional staff of account executives, reservationists and chauffeurs, to a fleet of newer vehicles suitable for every group size and travel needs, at extremely discounted prices. We specialize in corporate FBO, private and Jet airports ground transportation services throughout the Oakland, the bay area and San Francisco 24/7, our account executives and reservationists are standing by to answer your question, offer a suitable vehicle for your group, destination and event the best current offer for the service requested to save you even more. Call us today for vehicles availability, current special offers, package deals, business rates and book your Signature Flight Support SFO, Kaiser Air Inc OAK or Atlantic Aviation SJC, FBO airport ride instantly!